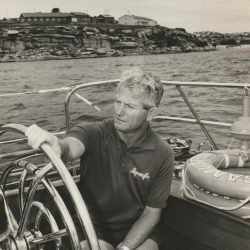 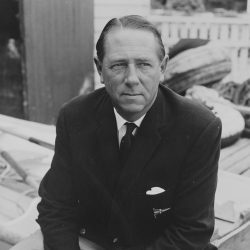 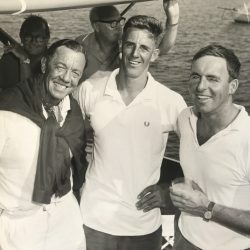 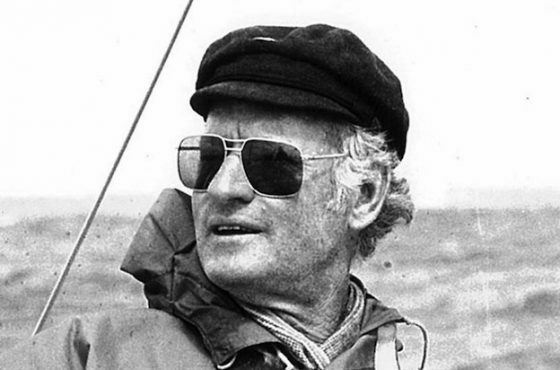 Australia’s first Olympic Sailing medallist and the first Australian to win a Sailing World Championship, Rolly Tasker AM (1926 – 2012) will be inducted into the Australian Sailing Hall of Fame this week. 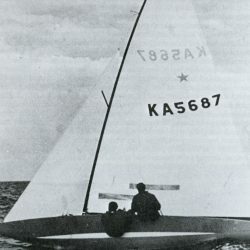 A highly regarded and successful ocean racer, Tasker also built one of the world’s most successful yachting businesses. 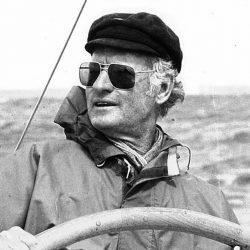 “In addition to his Olympic and World Championship success, Rolly Tasker was a highly respected ocean racer who covered more distance than to the moon and back over his sailing career. 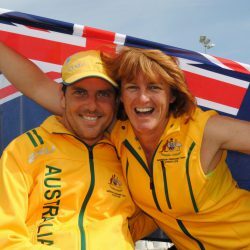 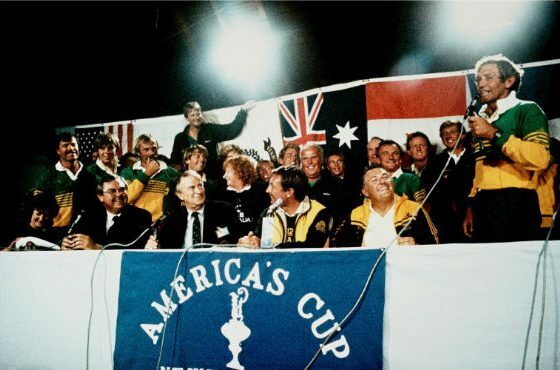 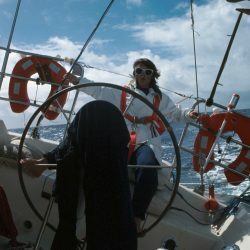 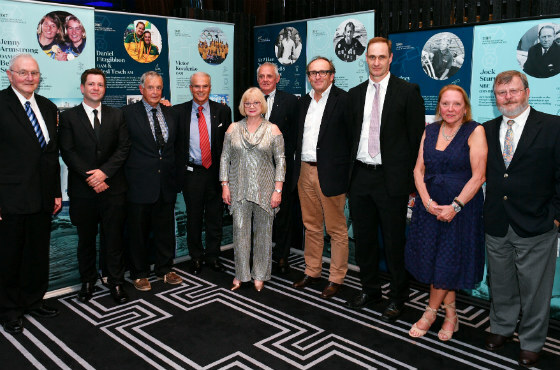 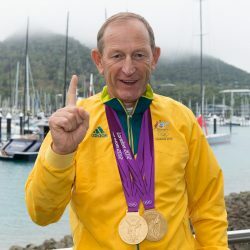 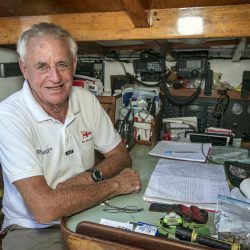 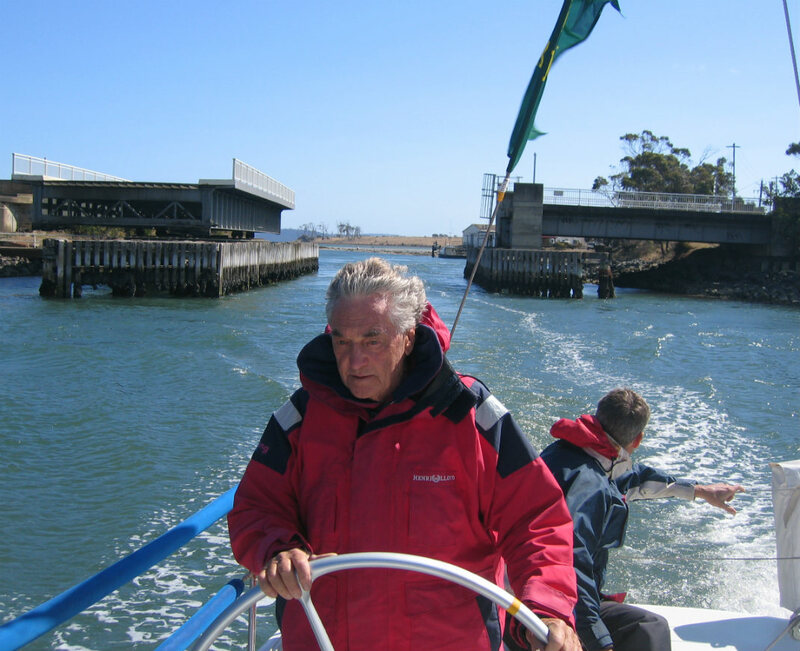 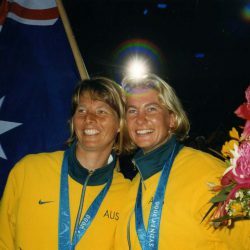 He is a true icon of Australian sailing and a sailing industry leader,” said the Australian Sailing Hall of Fame Selection Panel on announcing Tasker’s induction. 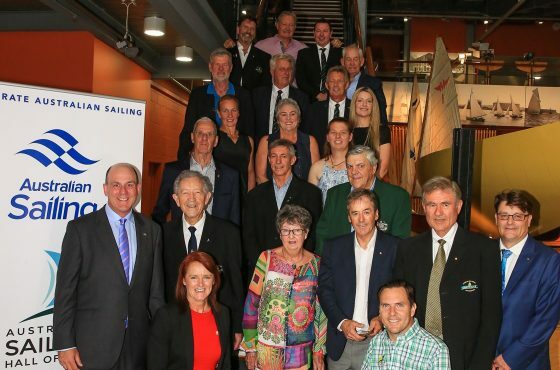 Seven Hall of Famers will be inducted into the Australian Sailing Hall of Fame this Friday, 3 November 2017 at the Hyatt Regency, Sydney. 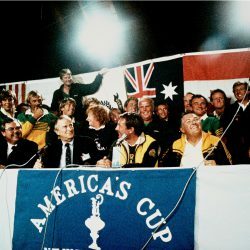 "There is only one prize at the Olympics" was the inspiration driving David Forbes OAM and John Anderson OAM. 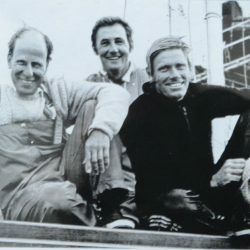 Teaming up after the 1970 America's Cup challenge on Gretel II, the crew mates set their sights on the 1972 Munich Olympic Games.